Luojia 110cc motorized tricycles with smaller size and more flexible driving experience. Easy to cross every narrow street. Less fuel consumption,to get longer drive distance. 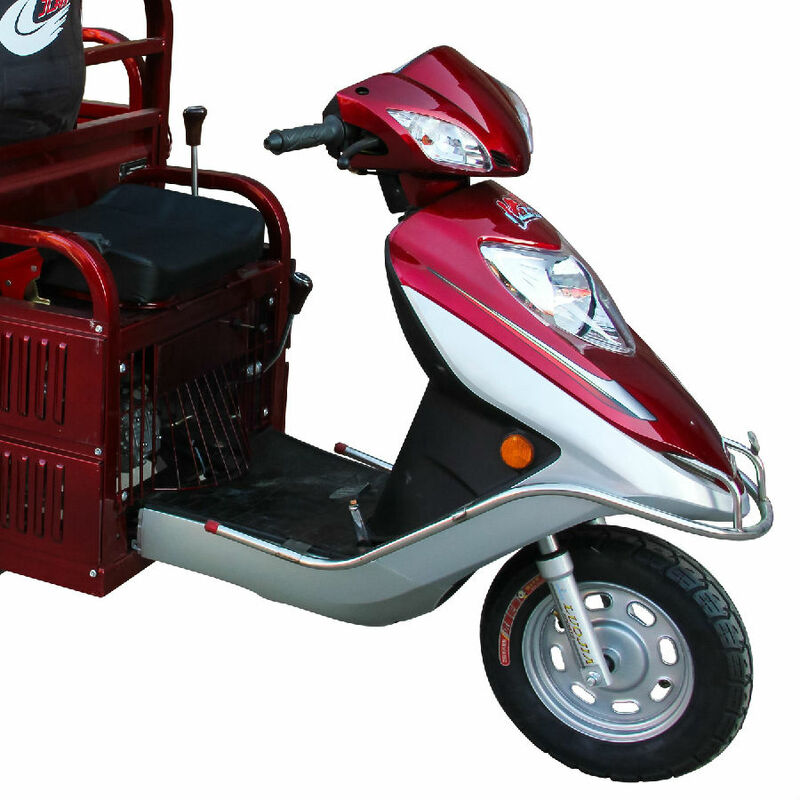 110cc motorized tricycles,easy to maintain,do not worry to repair. more powerful engine and good performance. improved the cargo box with a beautiful silver edge and wheel cover like a car. with better shock proof will be less shock. with more optional colors and more convenience in using.